Mega Shake is ideal to take any time of day. Before and During Workouts: Mega Shake provides your body with fuel it craves. After Workouts: Mega Milk helps provide the nourishment your muscles need for recovery. 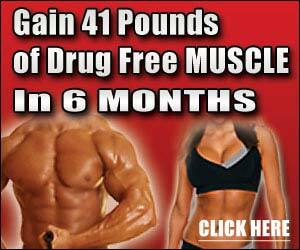 Before Bedtime: While you sleep your body is in a catabolic state. 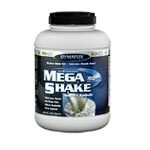 Taking Mega Shake before bedtime can help protect your body from muscle breakdown while aiding muscle repair and growth. Not only is Mega Milk your best bet for awesome results, but also for great taste.